The Sacrament of Confirmation is celebrated after a two-year preparation of students 9th grade and above and adults in early spring. Adults should contact the Religious Education office at (941) 697-4899 Ext. 7012 for special arrangements. 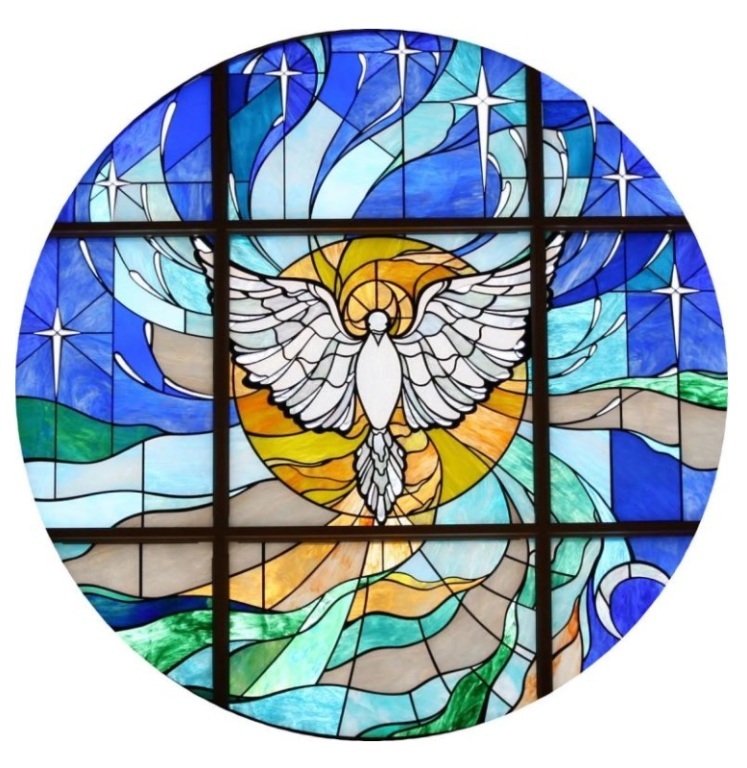 For more information about Confirmation Preparation, navigate to the Catechetical Ministry webpage.